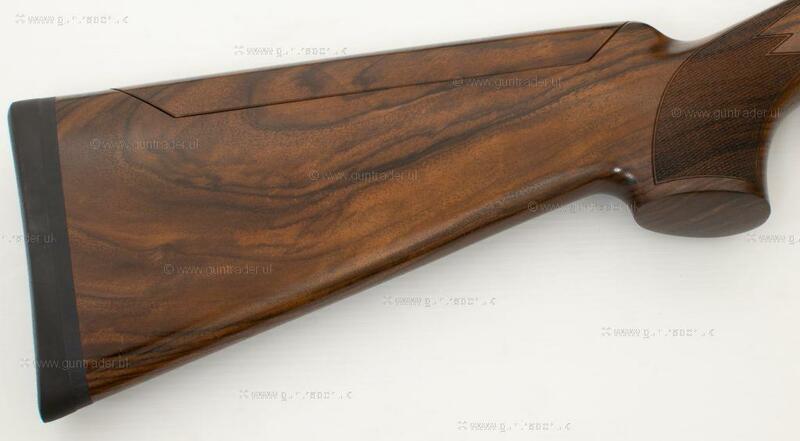 TOP OF THE LINE BROWNING COMPETITION GUN. 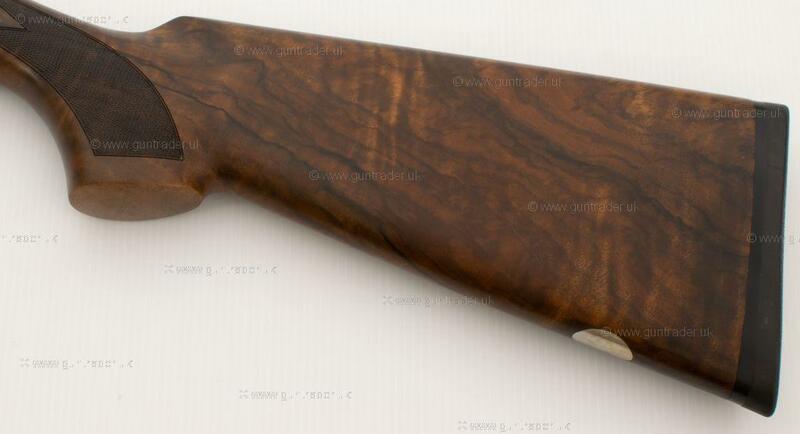 COMPLETE WITH ADJUSTABLE COME TO GET THAT PRECISION GUN FIT. 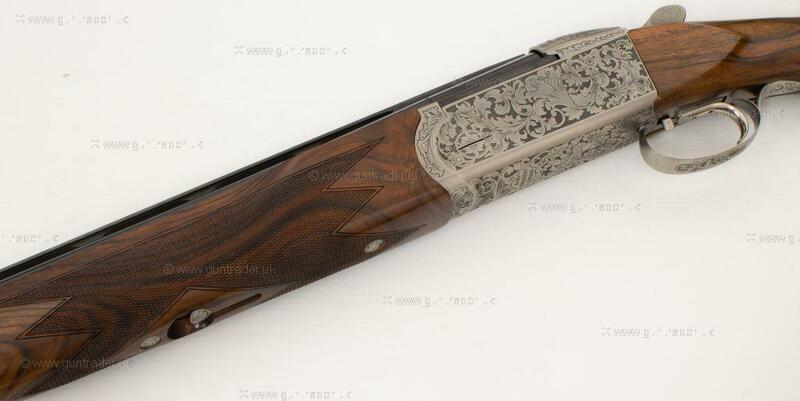 COMPLETE WITH CASE, SPARE CHOKES, SPACERS AND ACCESSORIES. 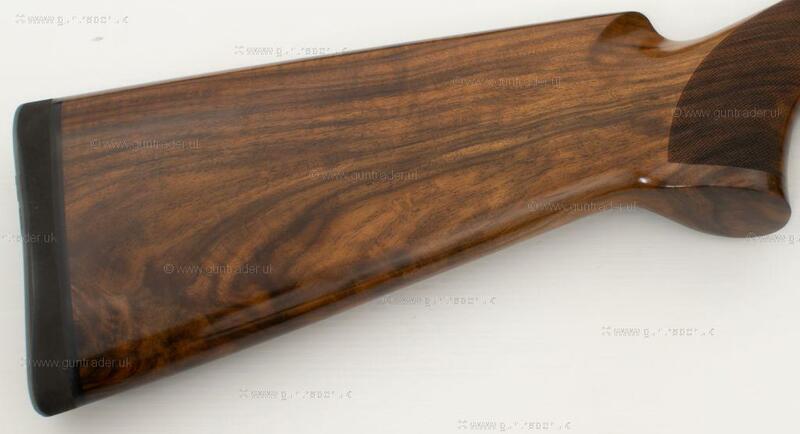 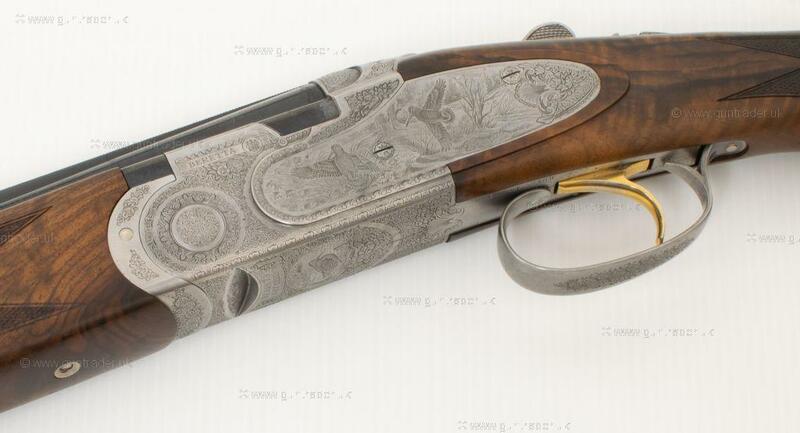 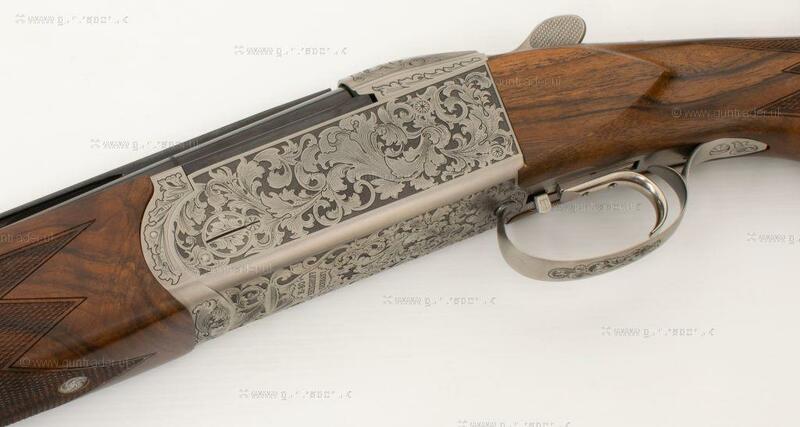 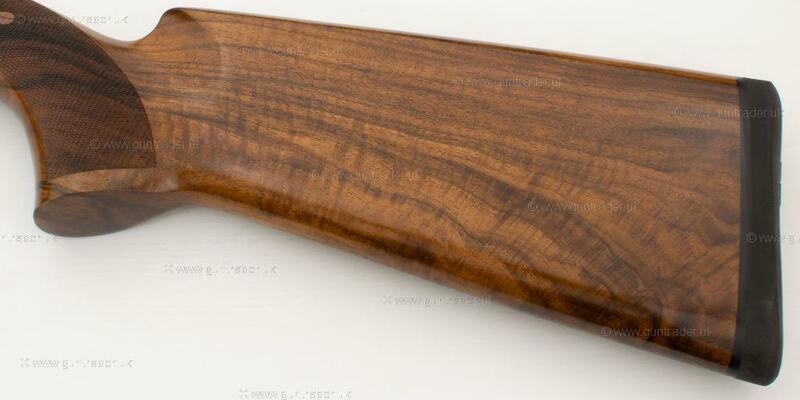 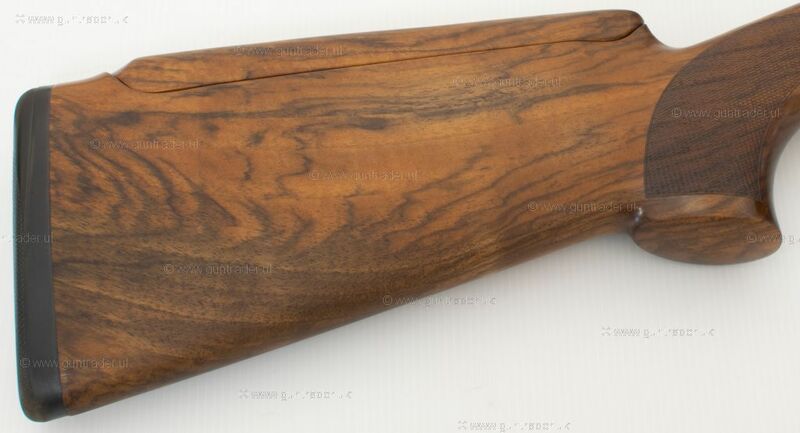 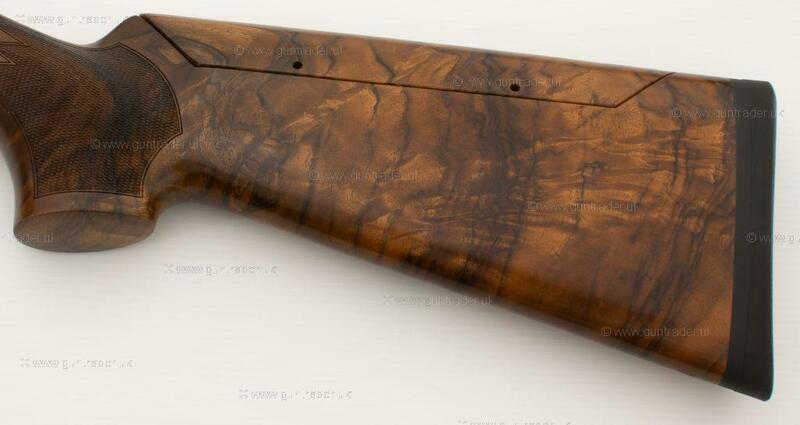 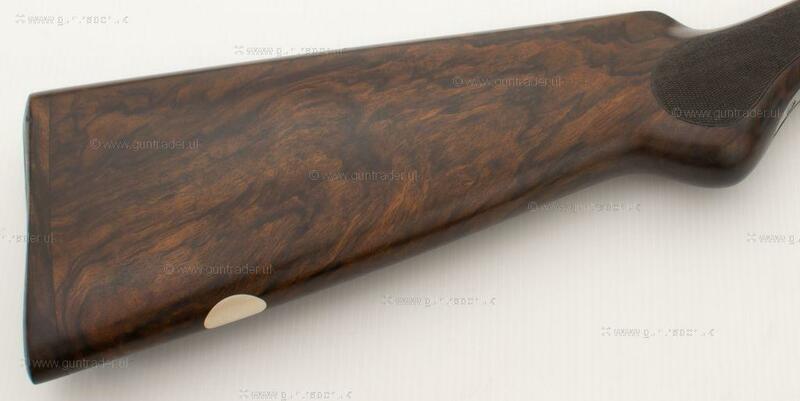 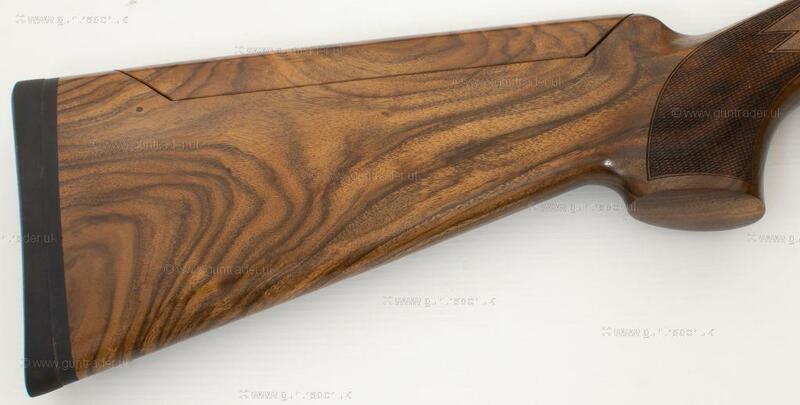 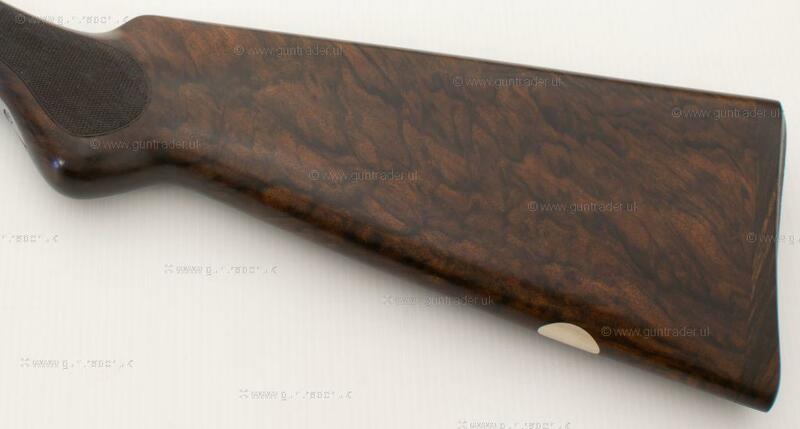 TIDY BERETTA 687 EELL GAME GUN. 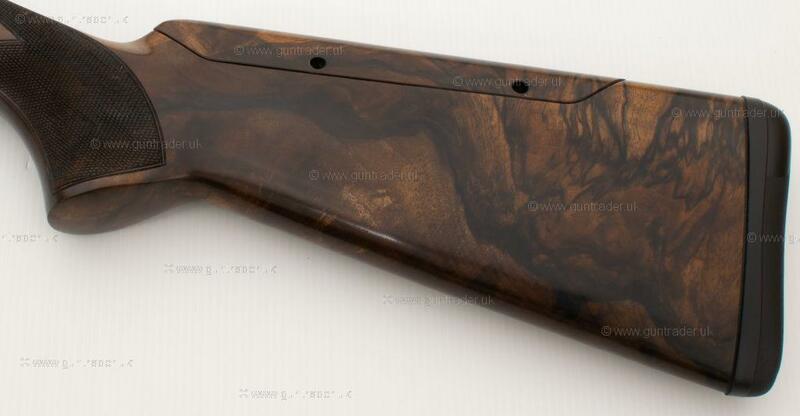 SHORTENED TO 14 1/8 WITH SOFT RECOIL PAD, PERFECT FOR A JUNOIR OR LADY SHOOTER. 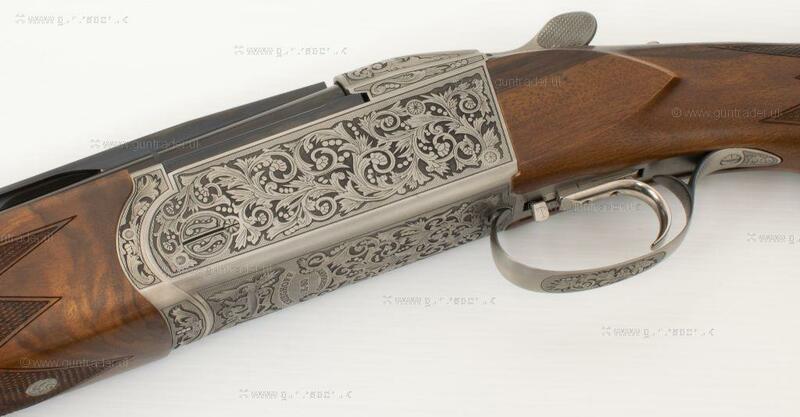 COMPLETE WITH ABS CASE. 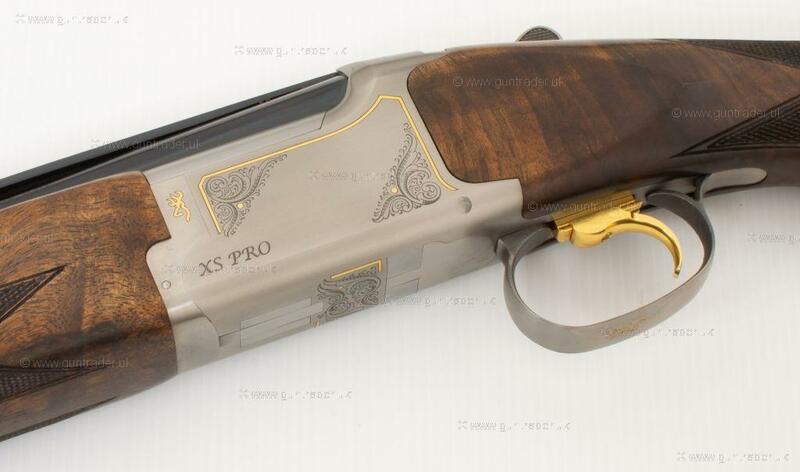 THE SUPERB HANDLING INVICTUS I M SPEC, PROBABLY THE BEST HANDLING GUN AVAILABLE FOR THE MONEY. 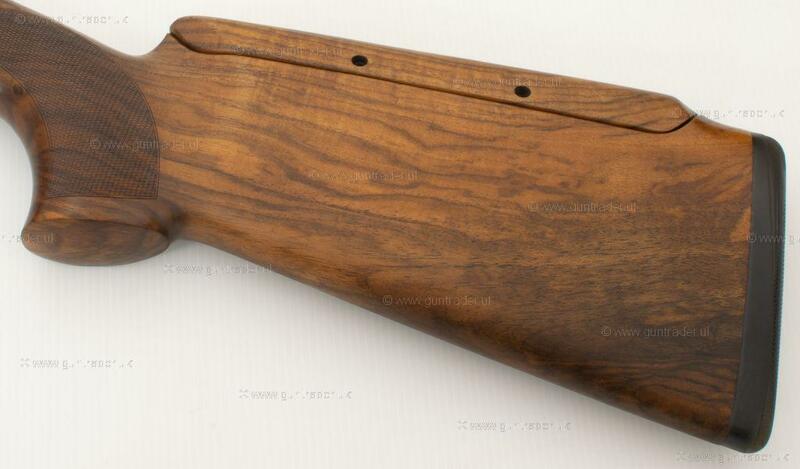 COMPLETE WITH ABS CASE. 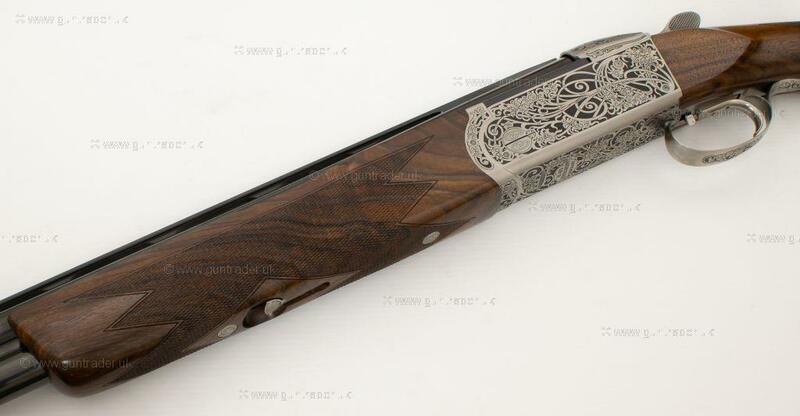 AN ALL ROUND COMPETITION CLAY GUN MONTE CARLO STOCK WITH RAISED RIB DEEP SCROLL ENGRAVING WITH GOLD INLAY ONLY LIMITED STOCK AVAILABLE IN THE UK !!! 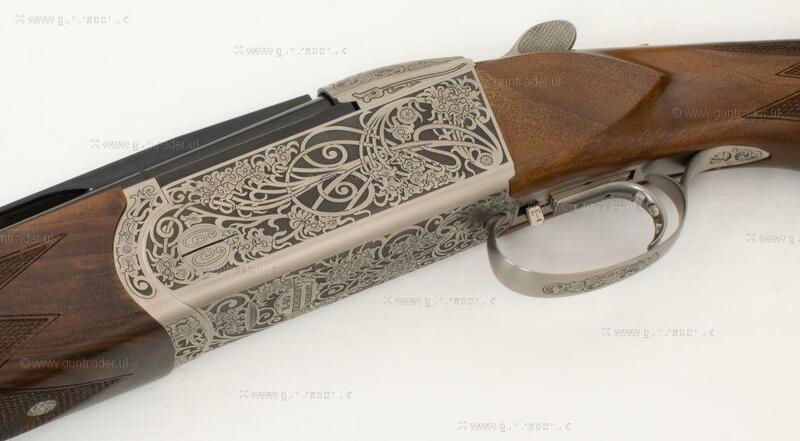 TOP OF THE RANGE KRIEGHOFF K80 WITH PARCOURS BARRELS, LEFT HAND TOP LEVER WITH CAT 3 WOOD. 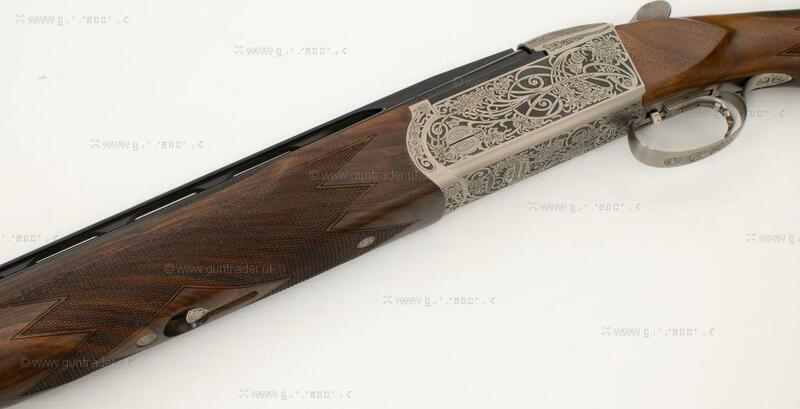 COMPLETE WITH CASE AND SPARE CHOKES. 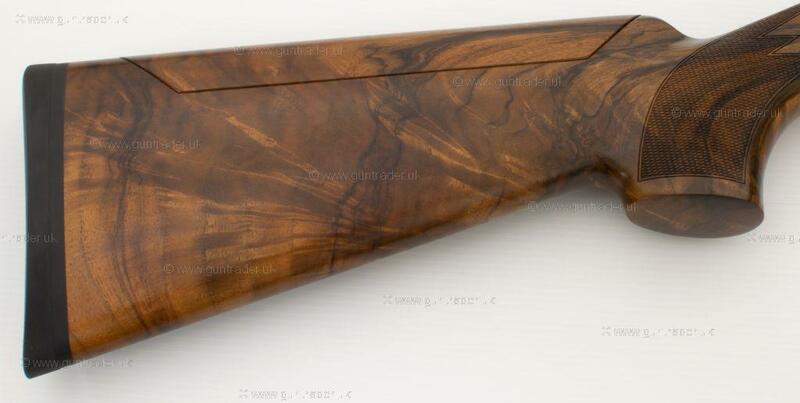 STUNNING BIT OF C1 WOOD ON THIS LEFT HANDED K80 PARCOURS WITH VIENNA SCROLL. 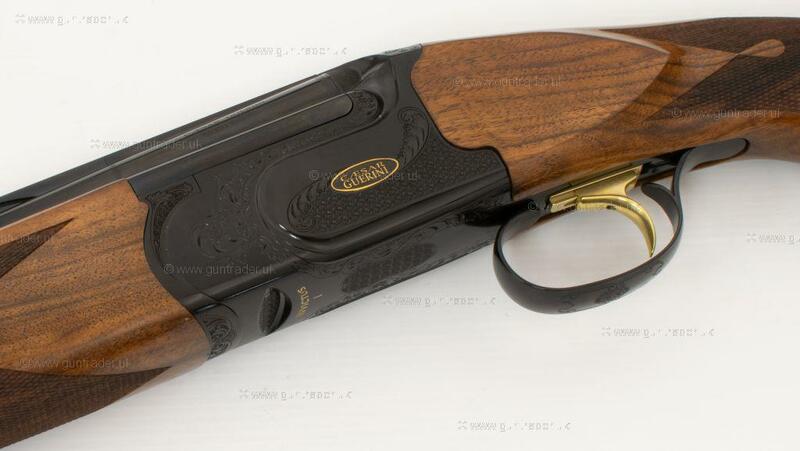 IDEAL COMPETITION GUN OR PERFECT DRIVEN GAME GUN. 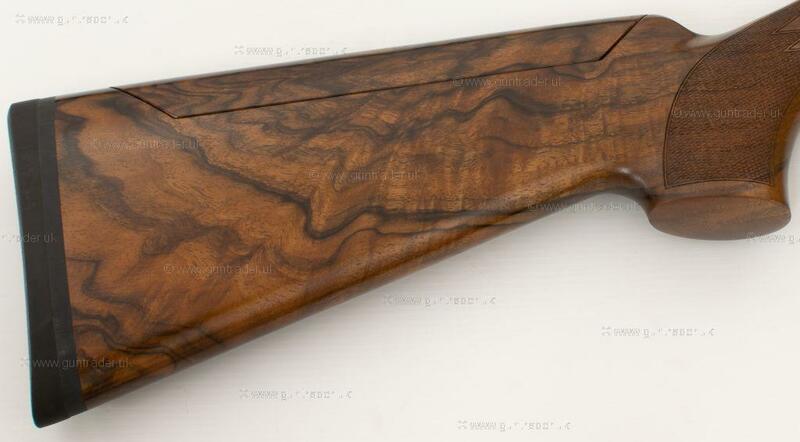 ONE OF THE VERY FEW LEFT HANDED SUPER SPORTS AVAILABLE. 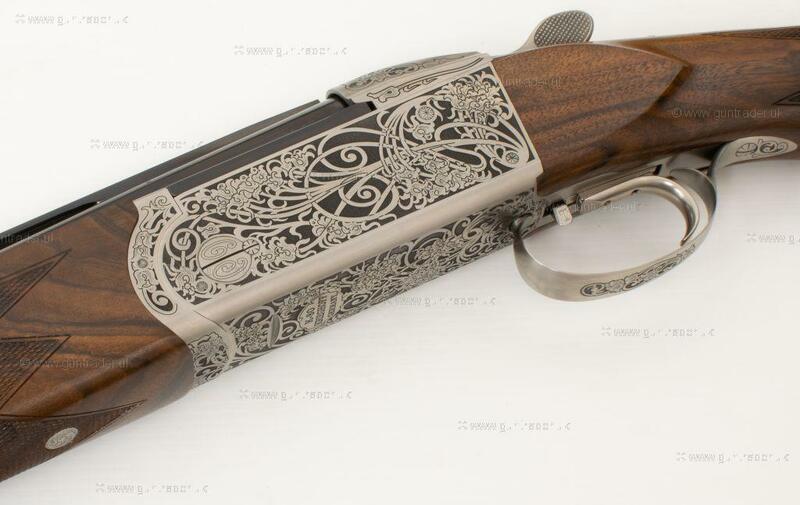 TITANIUM CHOKES AND HANGER UPGRADE, WITH SOVEREIGN SCROLL AND CAT C1 WOOD.